Johnson & Johnson says it will start giving the list price of its prescription drugs in television ads. 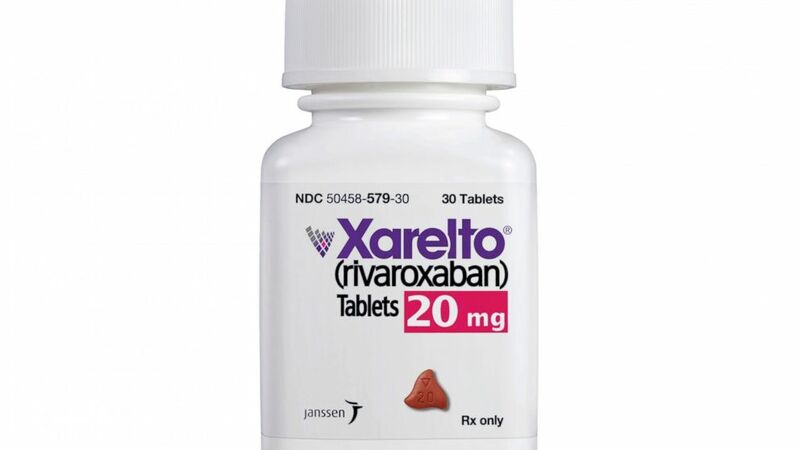 J&J said Thursday it would start with its popular blood thinner, Xarelto (zah-REHL’-toe). By late March, commercials will give the pill’s list price plus typical out-of-pocket costs. The information will appear on screen at the end of the commercial. It will include a link to a website where people can enter insurance information to get more specific costs.